I’ve never tried my hand at modeling… with good reason. 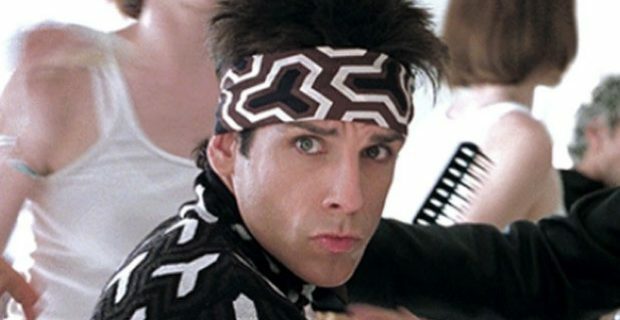 I’ll stick to watching Zoolander for my runway walk-offs. But some superstar athletes simply can’t stay out of the limelight.